In remembering Veterans Day this past week I thought it might be interesting to consider some of the various and unique ways that plastic materials have contributed to safety, security and defense. 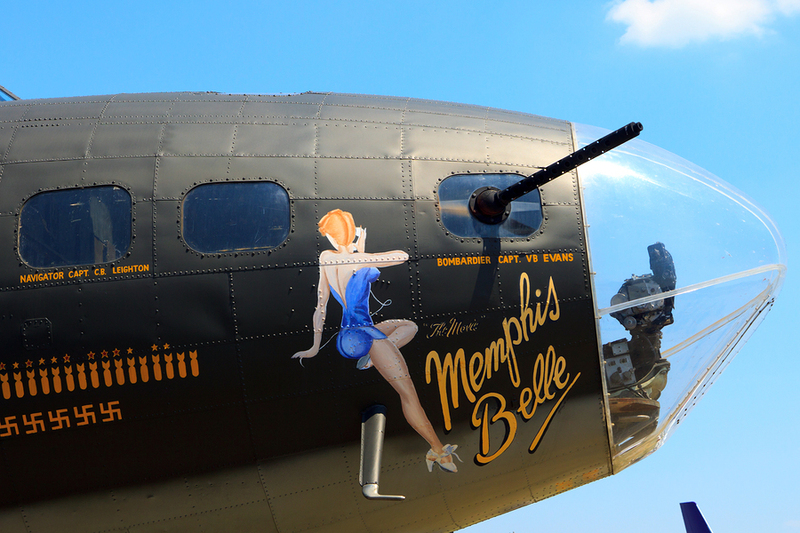 How Are Plastic, War And Women’s Stockings Related? In the late 1800’s Cellulose based products began showing up in the marketplace. This was followed in the 1900’s with materials like PVC’s (PolyVinylidene Chloride) and Phenolic materials (formerly known commonly as Bakelite). However the big turning point needed to launch plastics into the mainstream industrial world would be that of necessity. 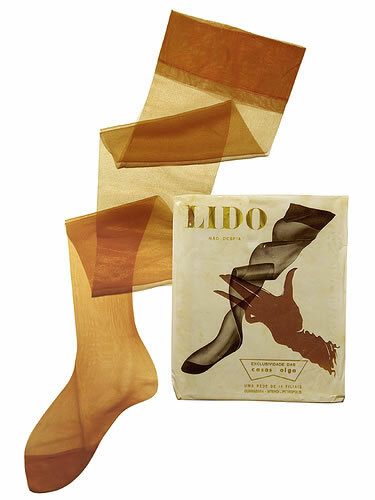 World War II required rationing of many raw resources such as costly silk from Asia which was used in parachutes, cords and cabling, as well as stockings. 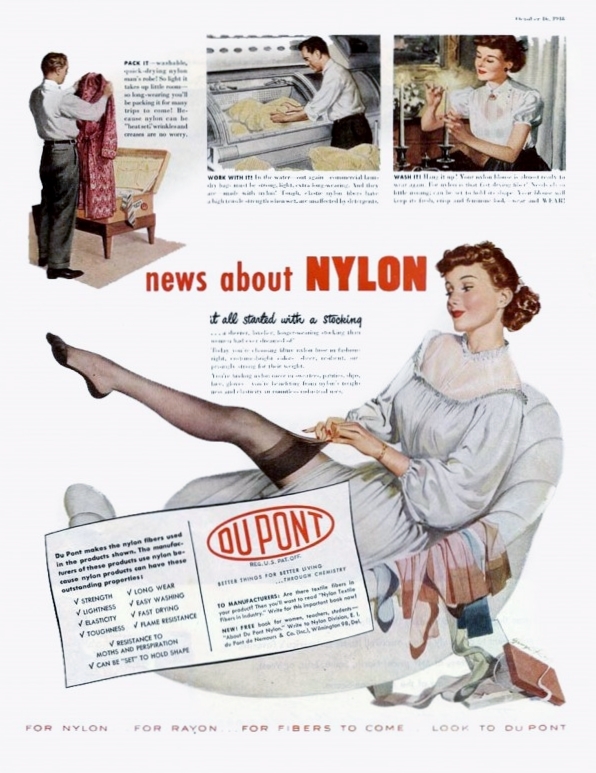 DuPont introduced Ladies’ Nylon stockings right from their Wilmington Delaware headquarters and they sold out of the new hosiery within a few hours! 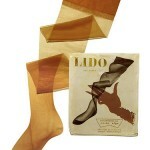 No longer did women have to struggle to afford costly silk stockings (if they could be found) or paint their nylons on. The new stockings looked great, fit well, and outlasted traditional silk or leg painting. Nylon went on to become one of the most common polymers used in industrial applications, prized for its toughness and excellent wear properties, not mention it’s ability to be quite stylish and fashionable! 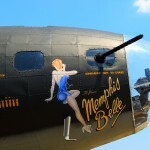 This entry was posted in Nylon, Plastics News and tagged AIN Plastics, Bakelite, history of plastics, nylon, Plastics, plastics history, ThyssenKrupp, united states history, WWII on November 16, 2012 by ainadmin.